#95/1, 95/2, Electronics City, Phase-1, Hosur Road, Bengaluru-560 100. Explosions of colour and cutting-edge designs have been the hallmarks of fashion shows over the years. While spectators enjoy the procession of modern ensembles and accessories, it is the students/participants who work physically and mentally to create collections of their own. Bring out the diva within and let your oomph factor raise the temperatures on a cool January evening. 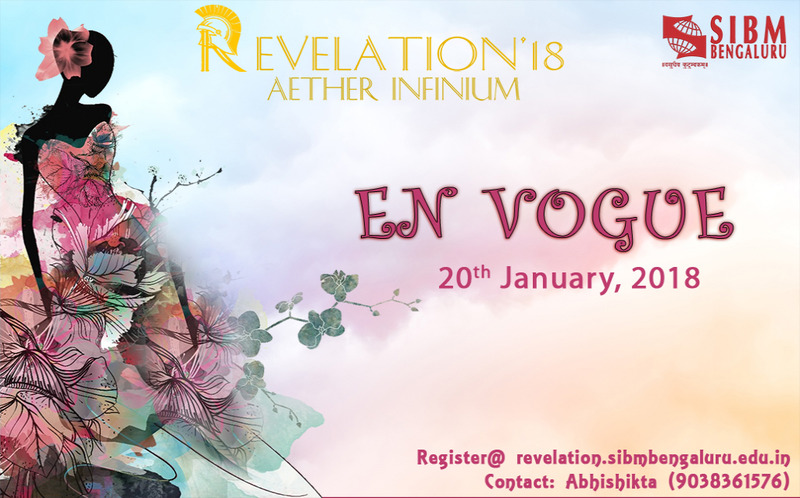 Participants will have the liberty to showcase their outfits, styles and attitudes depicting their own inspirations and theme of their choice. Create something physical to represent something internal. The parameters for scoring will be music, creative themes, choreography, clothing, attractive and power-packed presentation, unique formations, use of props, masks, face paints and other innovative ideas.